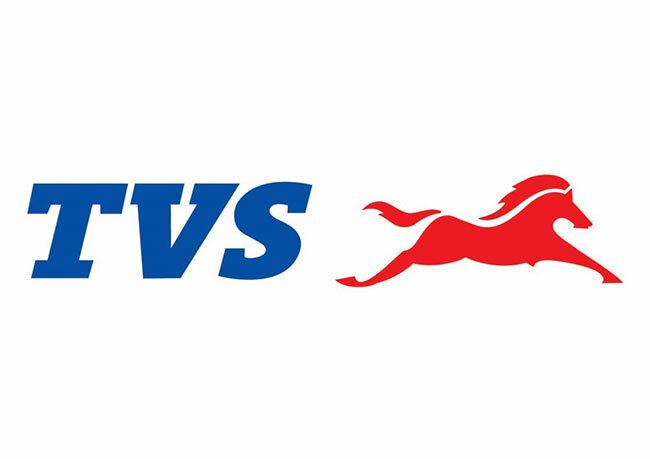 TVS Motor Company, a leading two and three-wheeler manufacturer globally, today announced an exclusive partnership with Motoplex S.A.S of Grupo Bonanza, a leading automobile business house in the Dominican Republic. This partnership is in line with the Company’s plan to expand and strengthen its presence in the Caribbean region. As per this partnership, Motoplex S.A.S will develop and operate 40 TVS Motor Company dealerships in Dominican Republic. The first flagship (3S – Sales, Service and Spares) dealership under this partnership was launched in Santo Domingo today. Motoplex S.A.S currently operates through a network of more than 80 touch points in the region. We are extremely delighted to partner with a reputed Company such as Motoplex S.A.S, which has a rich knowledge of the region and its customers. Their large network reach in this region makes them the perfect strategic partner for us. TVS Motor Company brings with it the promise of high quality products with good fuel economy, dependability and durable engines with latest technology. We are confident that our value offerings will find acceptance with the customers. We are very happy to partner with TVS Motor Company which is one of the leading two-wheeler manufactures’ in the world. This alliance has great potential in the region given our local knowledge and expertise and TVS Motor Company’s world class technology and products. We look forward to closely working with TVS to ensure the success of this partnership. said Mr. Dario Lama, Executive Vice President, Grupo Bonanza.